Autodesk has 3D mapping software for civil engineers, surveyors, and construction professionals. 3D mapping (also called projection mapping or spatial augmented reality) is a technology used to project a 2D or 3D object onto a display surface through spatial mapping. 3D mapping is often used by advertisers and artists to add dimension, movement, and depth to previously static objects such as buildings or stages. Spatial data that is digitized or created in GIS can be converted to CAD data and vice versa which can then be manipulated in Autodesk products. 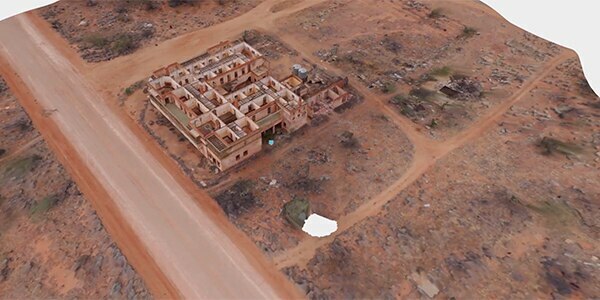 Utilize drones and UAVs to survey and create high-quality 3D models that can be mapped to objections for projection. Turn photographs into detailed 3D maps, drawings, and models using photogrammetry for precise measurements. How is 3D mapping software used? Reality capture and 3D modeling are helping this US government agency protect the Glen Canyon Dam for generations to come. 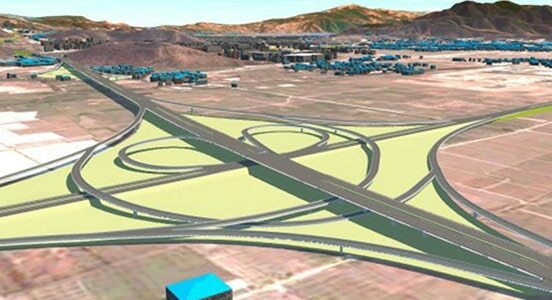 Chinese engineering firm created visualizations using AutoCAD Civil 3D to communicate its design for a new 69-km highway to government officials. 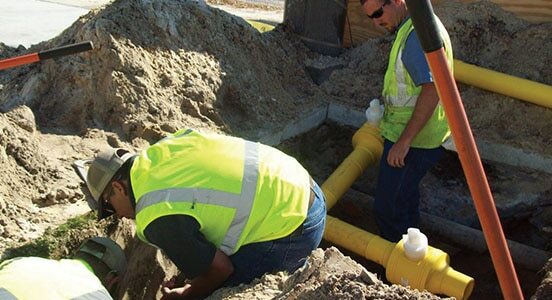 Florida's Okaloosa Gas uses AutoCAD Map 3D to provide accurate, available spatial data to manage its natural gas distribution infrastructure. We offer free Autodesk software for students and educators. 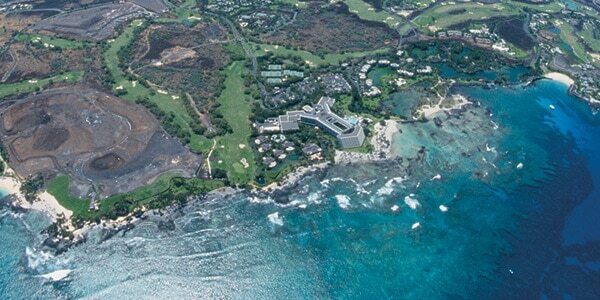 Use the same 3D mapping software as top professionals around the world. Learn more about mapping software with these tutorials, tips, and guides. A series of tutorials that provide an overview of the product and hands-on exercises to help you learn many aspects of AutoCAD Map 3D. This tutorial is for AutoCAD Civil 3D users who need to provide data to, or utilize data from GIS systems. 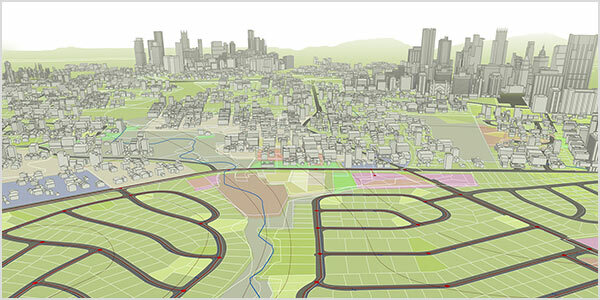 Learn how to locate, use, and configure web-based map services in AutoCAD Map 3D, AutoCAD Civil 3D, and InfraWorks 360 software. Understand the benefits that different reality capture technology can bring to your construction workflows. The use of mobile mapping is becoming increasingly common, from large multi-decade mega projects to rather more mundane state and municipal projects. 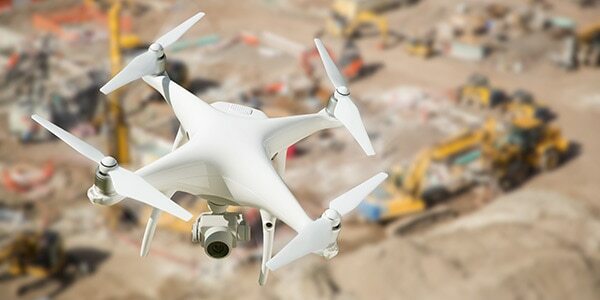 Learn how drones are being used in construction to more accurately—and safely—capture valuable data from project sites.